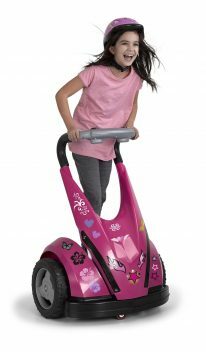 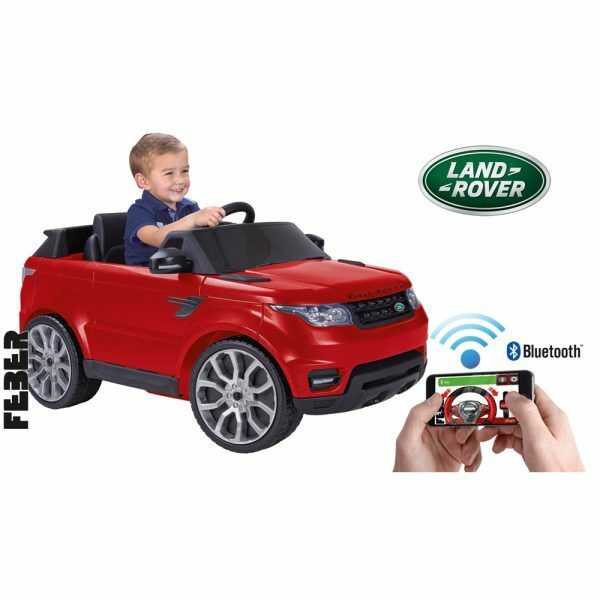 The ultimate car for kids! 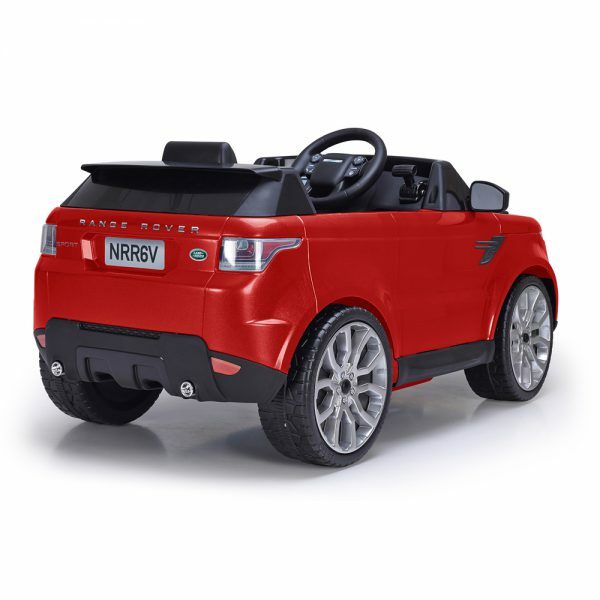 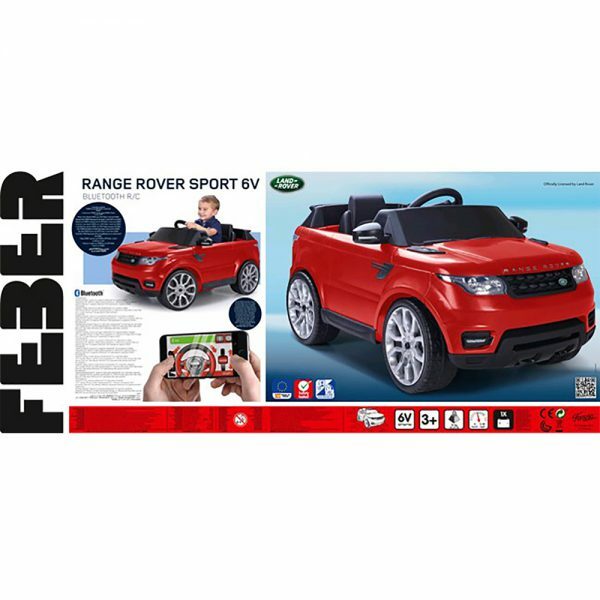 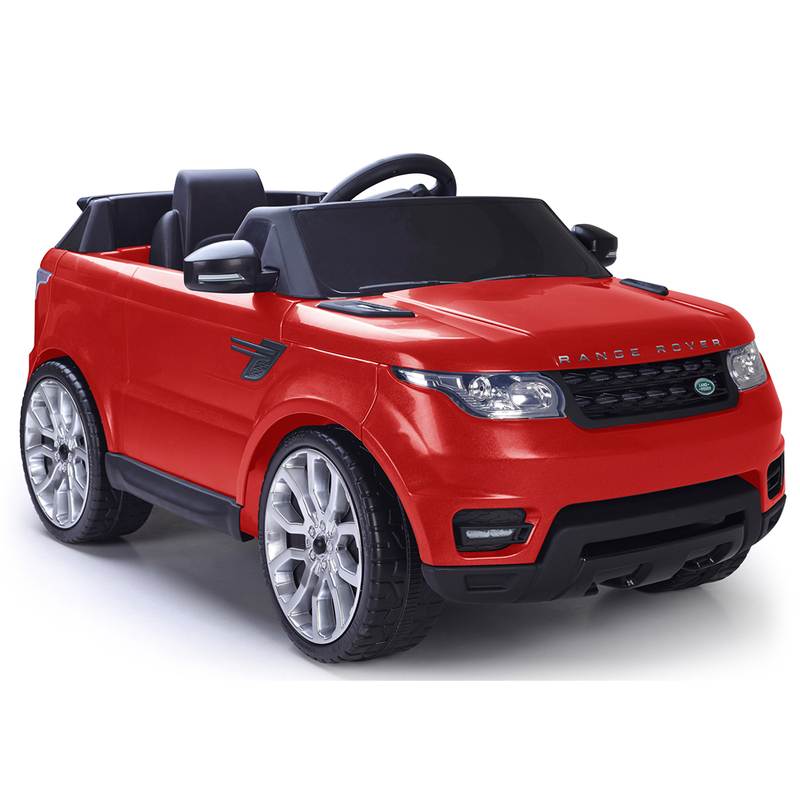 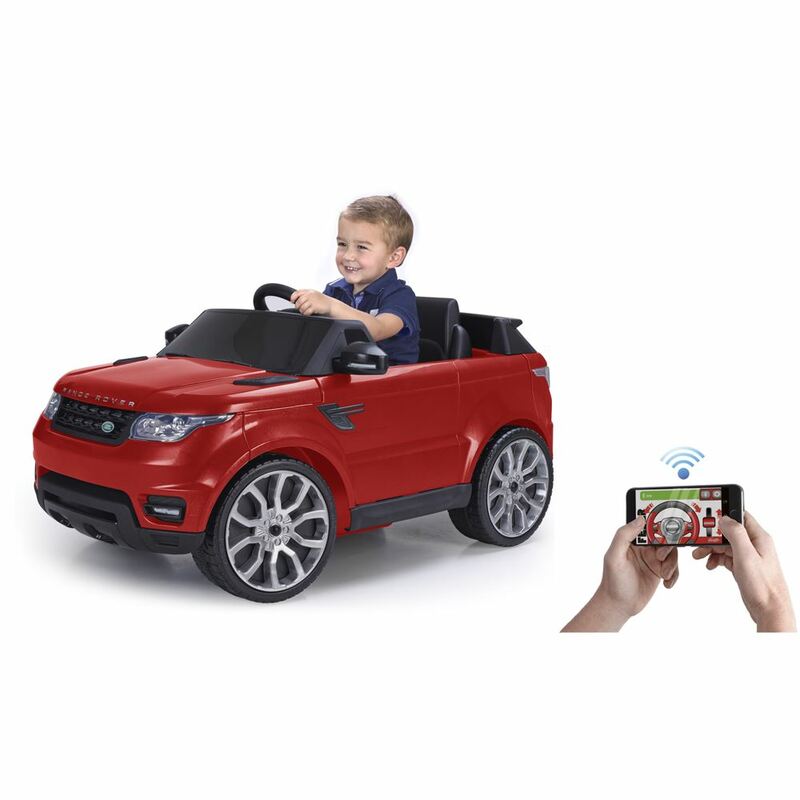 Cruise round in style in the super cool 1 seater Range Rover electric car which is powered by 6 volt motor complete with rechargeable 6V battery and charger. Foot accelerator, electric brake and top speed of 5 km/h. 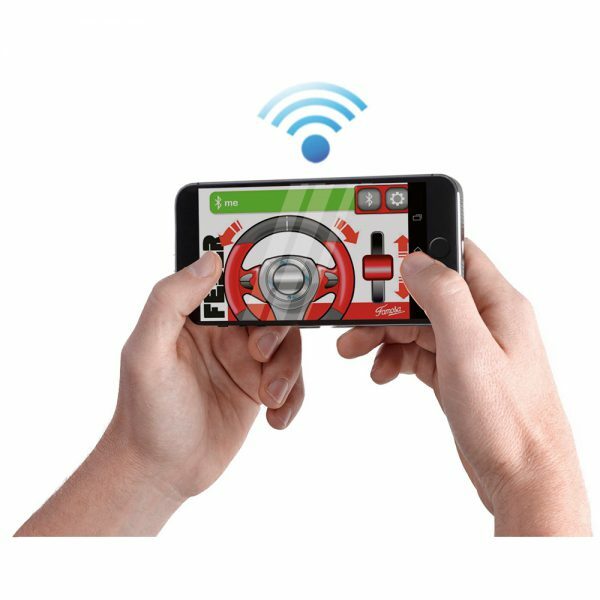 Forward and reverse gears add to the driving experience.